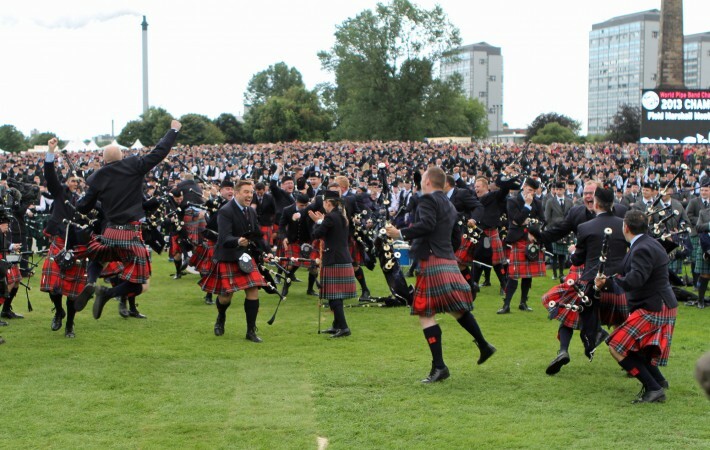 The Field Marshal Montgomery Pipe Band secured its ninth ‘Worlds’ title on Sunday at Glasgow Green. 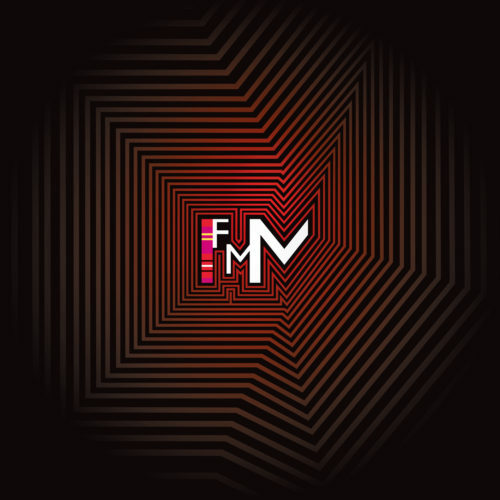 The FMM drum corps also won the Best Drum Corps prize – the first time in the band’s 60+ year history. It was also a hugely successful day for FMM’s Drum Major Samantha Gordon who was placed 4th in the World Senior Drum Major contest. This year the ‘Worlds’ was contested over two days with all Grade 1 bands competing in a qualifying heat on Saturday with a final the following day. 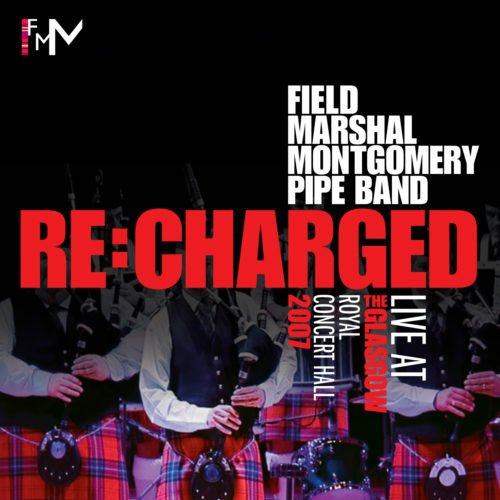 Everyone in FMM was delighted with how the band played and the victory – as demonstrated by the unbridled joy and relief expressed by the band when FMM’s name was announced as World Champions! The clear consensus is that the standard in Grade 1 continues to reach new heights, so to win the ‘Worlds’ for a third year in succession is a tremendous and humbling achievement. The band is extremely grateful for the good wishes from our fellow competitors following Sunday’s result. 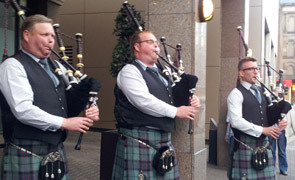 In particular, the band would like to thank the trio of ScottishPower pipers (David Caldwell, Alasdair MacKenzie and Jason Briscoe) who welcomed the band off the bus at our hotel on Sunday night!! 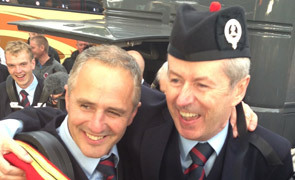 Such camaraderie and sportsmanship is what makes the pipe band world great and the respect which everyone in FMM has for our fellow competitors makes winning the title all the more special. More pictures of the band from the weekend will be added to our Facebook page in the coming days. 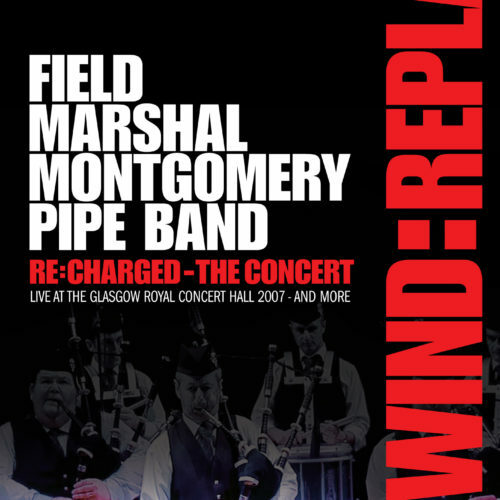 Field Marshal Montgomery Pipe Band’s final competition of the year will be the Cowal Championships on 31st August.